﻿ Will repellents get a raccoon out of the attic? 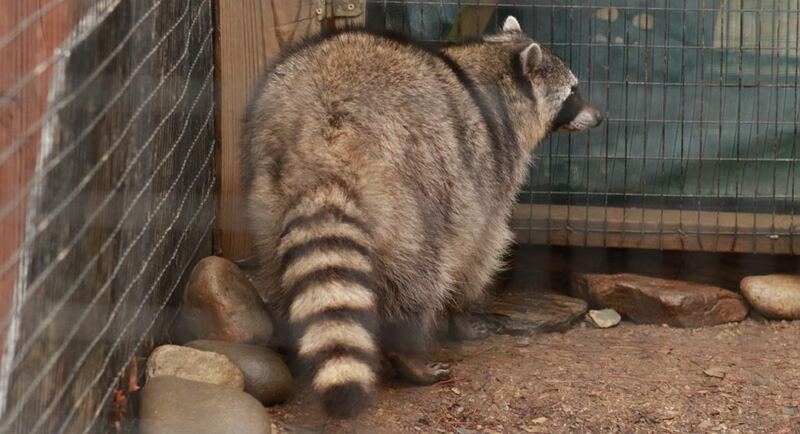 USA Wildlife Removal Education Guide - Will repellents get a raccoon out of the attic? Will repellents get a raccoon out of the attic? Dealing with raccoons can be a very trick affair especially when you are misled into thinking that repellents will work like magic when dealing with the critter. Getting the facts straight and finding a permanent solution to the problem is the only way in which you can be able to eliminate the problem once and for all. Wild animals are not the ones that can be kept as pets in homes. These are also not allowed to be entered in homes, attic, or any place where the human are to move about. This is just because of the threats and dangers which is caused by the wild animal’s presence. Usually, raccoons love the attic because it is warm, safe and comfortable. It is the most preferred site for mothers to give birth to their young and therefore when you have a raccoon within the attic, you need to find out whether they have young ones. Repellents have for a long time been advertised as being the most effective way of dealing with raccoons. However, it is important to note that they don’t actually work and are not as effective as most of the manufacturers claim. Use of ultrasonic sounds doesn’t work on the animals and they eventually get used to the sound. This is also the same case with the lights. Using these two methods may just mean that you end up with great electricity bill and you will also end up spending lots of money on devices that are destined to fail at the end of the day. The use of repellents such as mothballs and ammonia is also not effective. These two have a strong odor which can actually irritate you more than the raccoons. Even though there has been some success in some cases, some raccoons are just plain stubborn and they won’t leave the attic even when you use these. You may end up buying so much of these substances and still have a critter problem staring at you right in the face. Don’t waste time on repellents. There are more successful ways in which you can be able to handle the situation and it can actually work out quite well. Raccoon eviction fluid is one of the ways that has been seen to have some success. However, this method only seems to work where female raccoons are concerned and especially when they have young ones. This repellent is usually made by using male raccoon urine. When the mother feels threatened, the best option is to vacate the attic and find a new home for the young ones. Go back to the main Raccoon Removal page for more information about Will repellents get a raccoon out of the attic? .